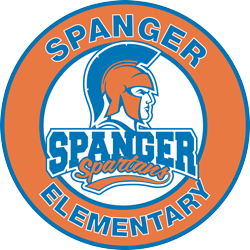 Welcome to Spanger’s i-Ready Program! Through the use of i-Ready, your child will have access to math and reading lessons targeting their needs. This individualized learning experience will support the work they are doing in their classroom by strengthening all prerequisite skills needed to master the grade level standards. For navigation to i-Ready at home, we advise to login via Clever. Students will log in with their rcsdkids email account. Once they have logged in they can click on the i-Ready icon and it will directly login and navigate them to i-Ready. Thank you for your support. Please contact us if you have any questions or would like to learn more about i-Ready.